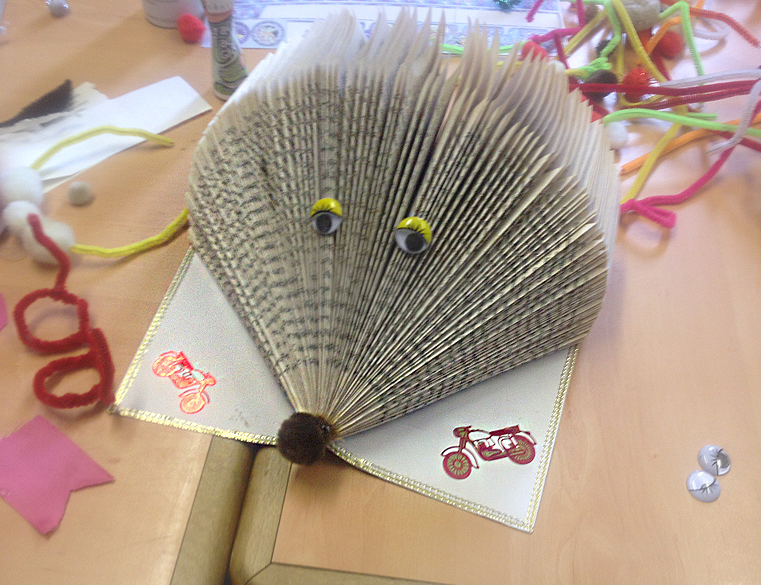 Buckland Community Centre On-line | Arts and Crafts make hedgehogs! Arts and Crafts make hedgehogs! To get in touch and send us a message please use our contact form.